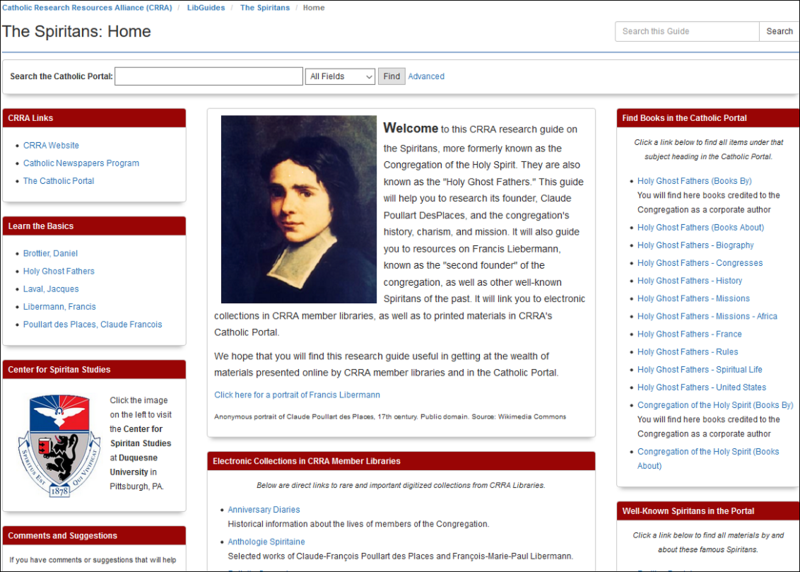 Welcome to this CRRA subject guide on Religious Orders and Congregations for Men. 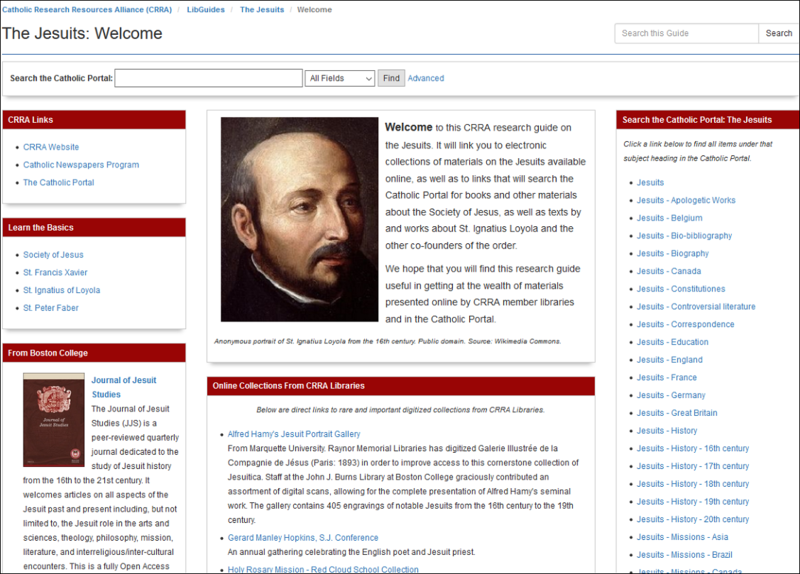 It will connect you to many different kinds of information sources available in and through CRRA institutions and on the Internet. 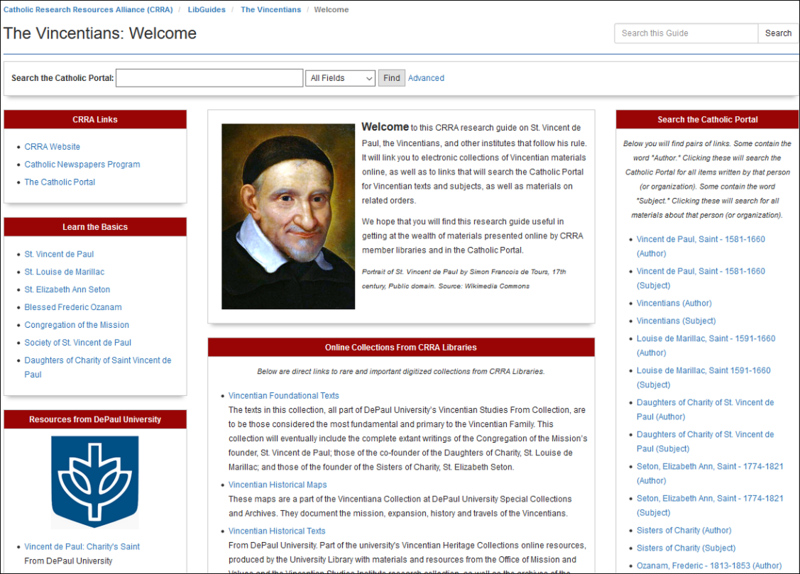 The first page of this guide links you to already-existing subject guides on some of the religious orders and congregations which founded institutions represented in the membership of CRRA. Click an image to visit and use that guide. 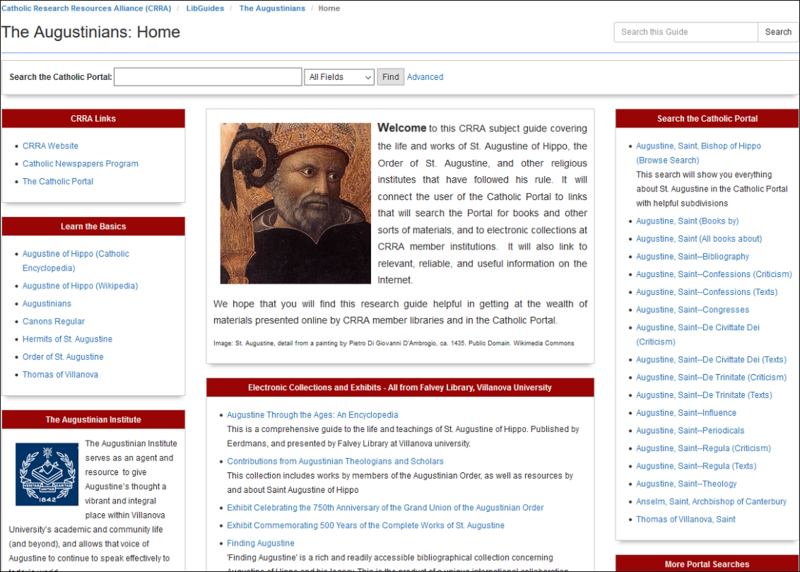 The second page will take you to information on other religious orders or congregations for men that have founded CRRA member institutions, religious institutes of historical importance not represented in CRRA, as well as Church documents on the religious and consecrated life.